Charles Lee Gilliam was born on January 4, 1933 and passed peacefully on Sunday, November 4, 2018 surrounded by his family. Charles was born in the Brushy Mountain area of Muskogee to Ira Herbert Gilliam and Beulah Lee (Harris) Gilliam. He was a salesman for Gilliam Broom Supply for many years and also worked at Oklahoma Rig and Supply where he retired. 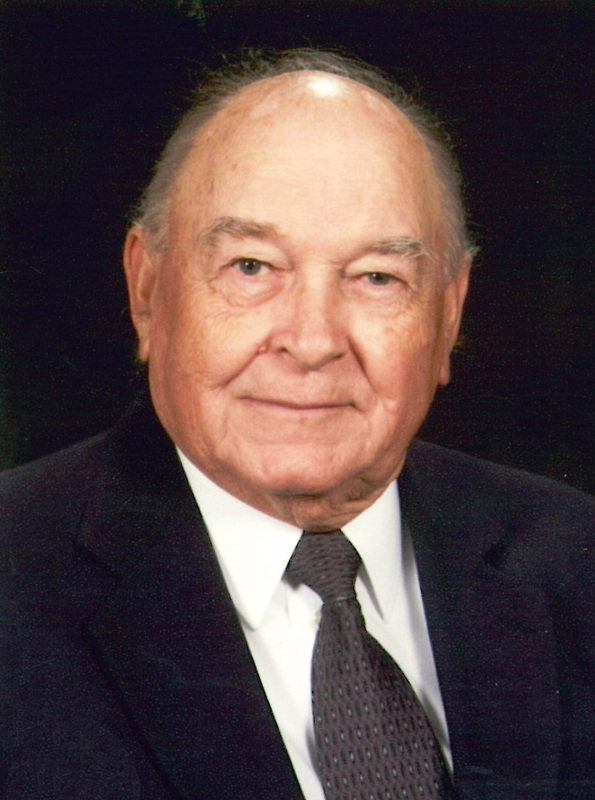 Charles was a long time member of the Muskogee Seventh Day Adventist Church. On September 16, 1965, he married the love of his life, Linda Blanche Adams. They shared more than 49 years of life and marriage together when she passed in 2014. From this union, they had two sons, Greg and Kent. Charles was preceded in death by his parents, Ira and Beulah; his loving wife, Linda; his granddaughter, Gabriella Faith Gilliam; his sister, Irel Dean Bietz; his brothers, Delano Gilliam and Loren Gilliam. He is survived by his sons, Greg Gilliam and wife Diana of Muskogee, Kent Gilliam and wife Amber of Tulsa; grandchildren, Cody Gilliam, Austin Gilliam and wife Erica, Ashtynn Gilliam, Kaylin Gilliam, Christean Gilliam, and Alyssa Gilliam; his great-granddaughter, Aidrianne Gilliam; his brother, Tex Gilliam and wife Sandra of Ft Gibson; along with other family members and friends who will miss him dearly. Funeral services celebrating Charles’ life will be 10AM, Friday, November 9, 2018 at Cornerstone Funeral Home Chapel with Pastor Jose Torres officiating. Interment will follow at Greenhill Cemetery with Cody Gilliam, Austin Gilliam, Christean Gilliam, Mikel Pembrook, Jeff Gilliam, and Kelly Gilliam serving as pallbearers.